Now you may be wondering which side of the fence am I on? Well, I’m not on either side. I’m nowhere near any fences. I’m not sure I even believe in them. 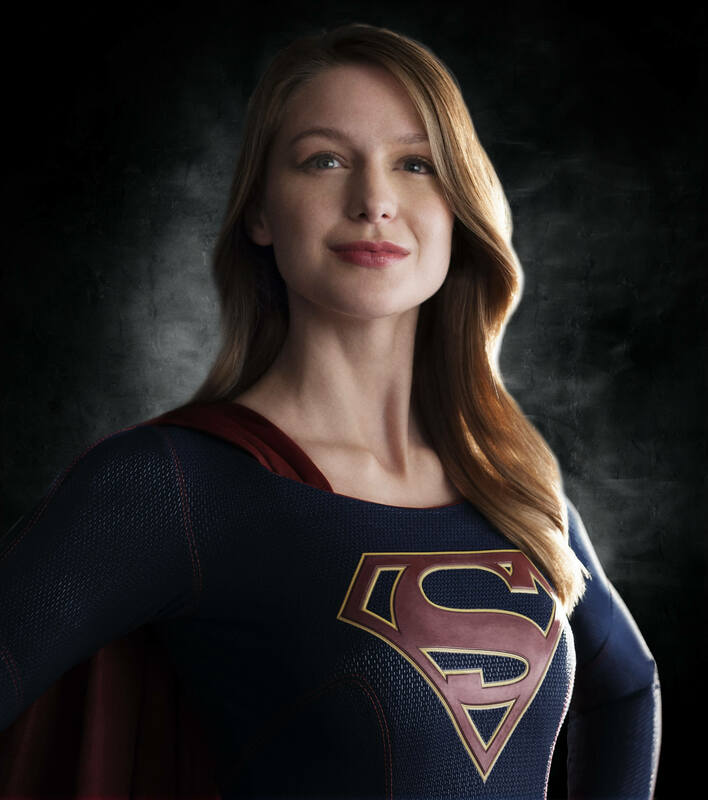 I think Melissa Benoist looks suitable as Supergirl, and Supergirl looks pretty reasonable by live action standards. In one of the pictures she appears stern, but not overly serious. Almost like she’s thinking, “Crime, you disappoint me,” but only because it doesn’t offer enough of a challenge. 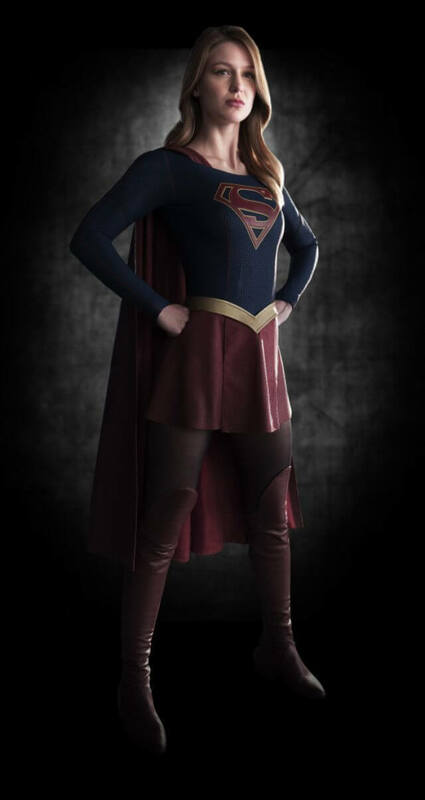 In another picture she’s smiling, as though she’s thinking, “I still can’t believe I get to fly around and punch bad guys for a living,” an enthusiasm we could use more of in our superheroes. I’m pretty sure if I was a superhero I’d never stop smiling. Hell, I’d never stop laughing. I’d be a heroic version of The Joker. My superhero codename would be The Happy Cackler and I’d probably give whoever I rescued the weirdest PTSD anyone’s ever had.